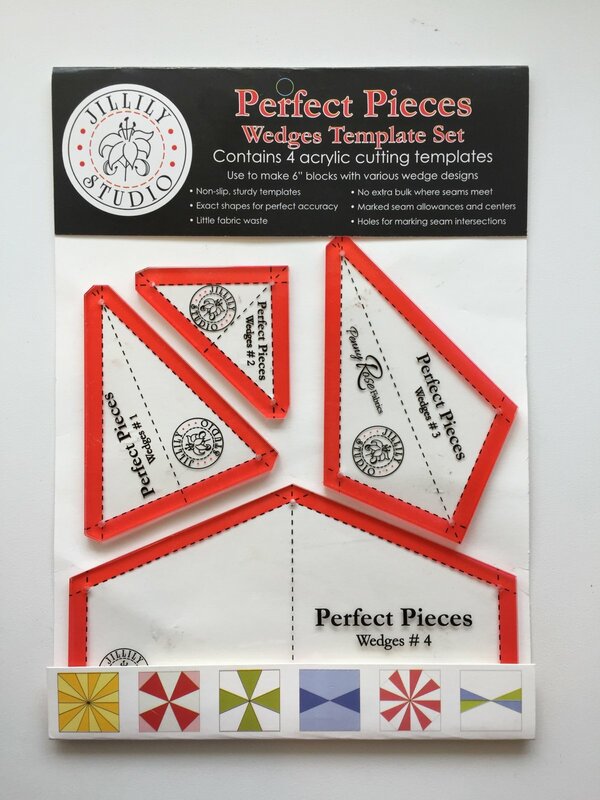 These templates allow you to rotary cut your pieces without slipping. They will match together perfectly - you don't have to guess how to orient them. Rotating your template on strips of fabric as you cut creates very little waste. Mark the seam intersections through the holes on the template if needed. Watch your quilt blocks come together in a jiffy with no extra bulk at the seam intersections! YOu can create a variety of block variations - use your imagination!